OSSI is partnering with Seed Savers Exchange to have OSSI Pledged varieties listed in the Garden Seed Inventory. 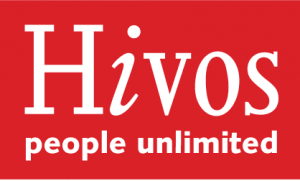 Hivos has partnered with OSSI to support the development of new Open Source Seed programs around the world. We are working to create an Open Source Seed Network to connect all of the initiatives innovating with and protecting genetic diversity worldwide.